CLAMARE HAT DESIGN - YOUR ONLINE SHOP AND PERSONAL HAT STYLER ! You are looking for a new highlight in your wardrobe? Then you are exactly right here. 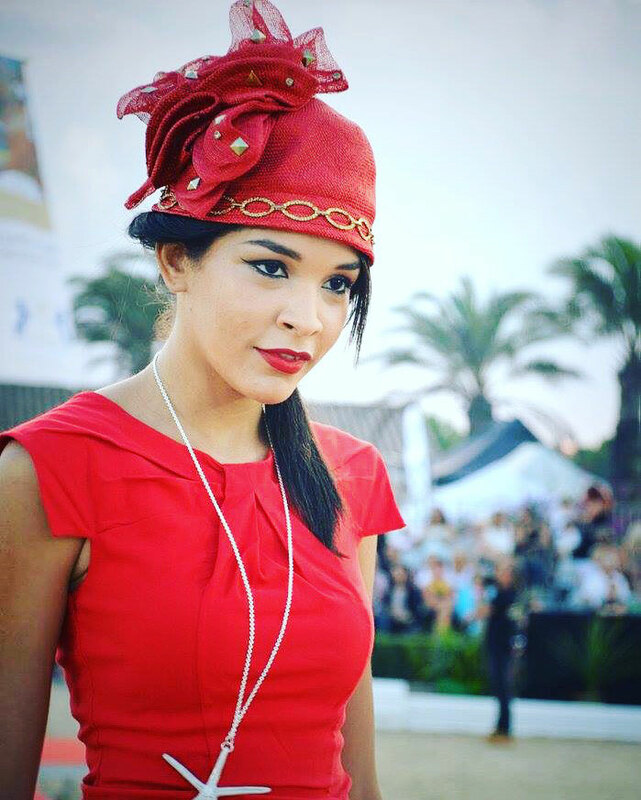 High quality hats in modern style complete every outfit and offer you many opportunities for exciting new combinations. or let´s design yor own hat. Each hat is unique! Hand made with high qualtiy material. Feel unique and great with a Clamaré hat - as you are!! !